This musical dancing fountain is one of the world’s largest fountains and is located in Kuwait City. It was established in 1983 and covers an area of 16,000 m². The main fountain has 220 subsidiaries all distributed through three major fountains. 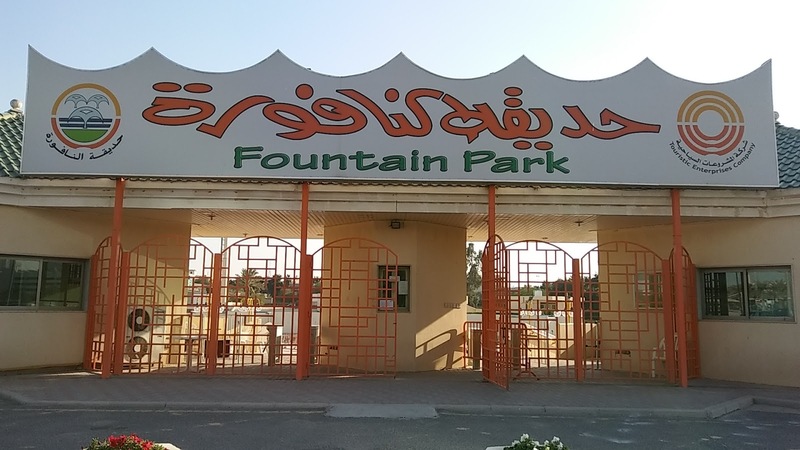 It operates by 22 organized circuits that control the water up – flow to multiple heights reaching 35 m. The fountain garden contains green spaces and family seating areas. 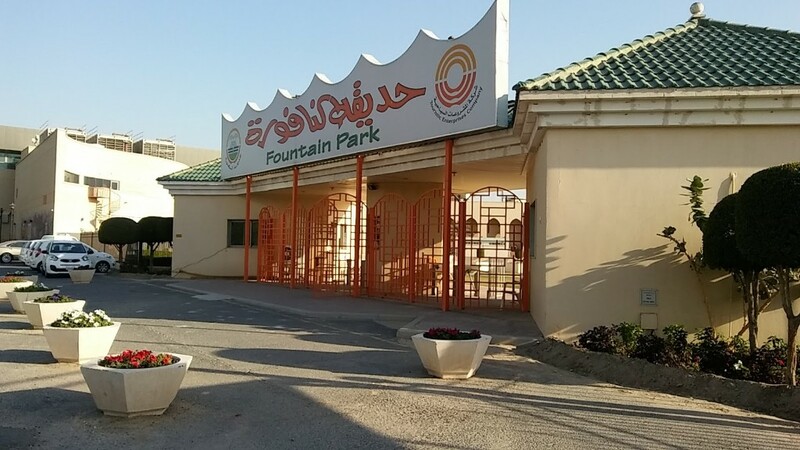 In addition, children's playgrounds and a cafeteria for light food, pastries and a variety of drinks.